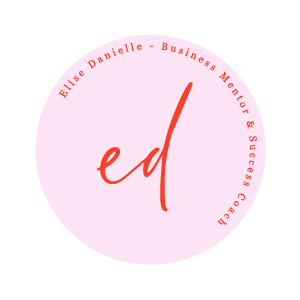 I'm here to help you move past the overwhelm, the fear, the hours upon hours of tinkering behind your yet-to-be published website so that you can FINALLY get your message out to the people who need to hear it and start bringing in the clients and cash that you desire! Are you ready to declare your desires, embrace your gifts and use them to create your purpose driven business that makes you bank whilst doing the work you know you’re meant for? Ready to start bringing in consistent clients so that you can have a purposeful and profitable business?